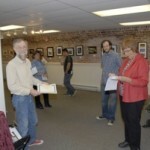 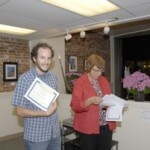 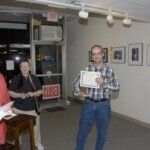 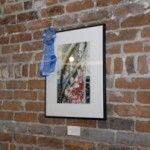 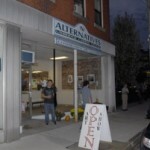 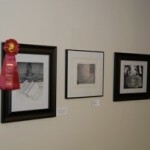 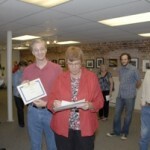 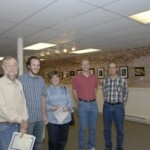 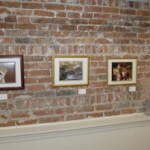 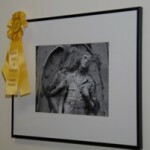 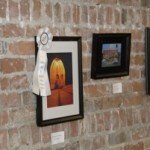 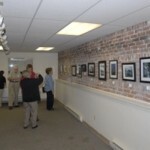 2011 was the first year that the BVAA held a photography show at the Alternatives location in Uxbridge, Massachusetts. 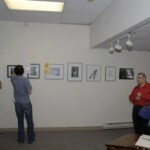 This was held in the fall. 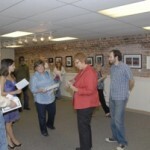 If anybody knows the actual dates, please let us know!